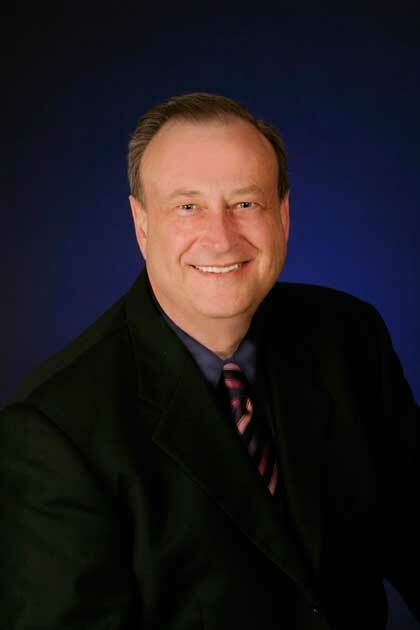 Paul Meier, M.D., is a nationally recognized psychiatrist and founder of the Meier Clinics. He is also the best-selling author or coauthor of more than 70 books, including Love Is a Choice, Happiness Is a Choice, Mood Swings, and Love Hunger. He holds an M.D. degree from the University of Arkansas College of Medicine and completed his psychiatric residency at Duke University. He also holds advanced degrees in human physiology and biblical studies. Dr. Meier was one of the original founding members of the Focus on the Family Physicians Resource Council (PRC).